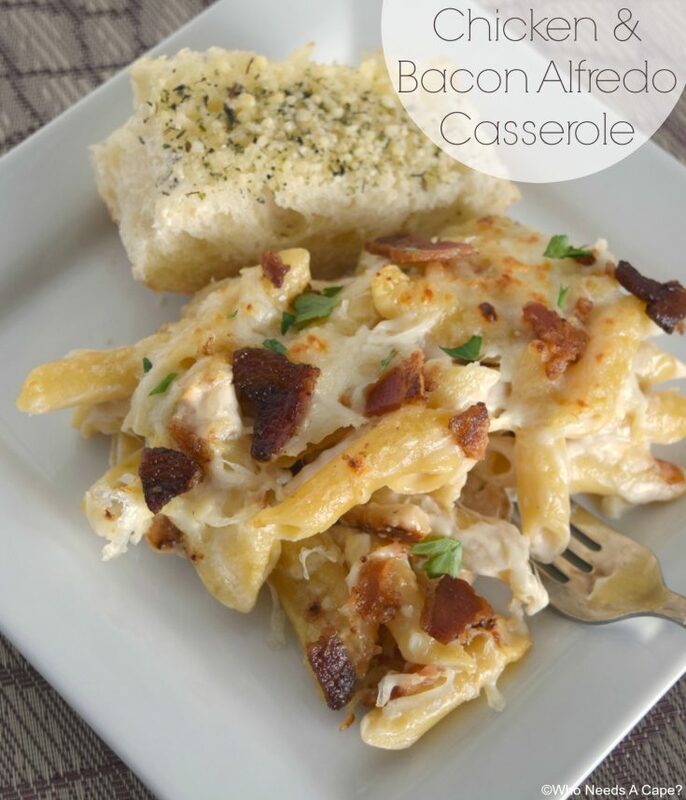 Chicken & Bacon Alfredo Casserole - Who Needs A Cape? 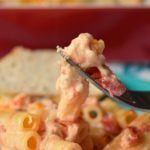 Chicken & Bacon Alfredo Casserole, a wonderfully comforting dish that has layers of Alfredo goodness. Comfort food at its best! Who’s ready for a super delish, home-cooked Valentine’s Dinner? Babysitters are hard to come by, it just makes sense for my husband and me to stay in! So we are going to stay. 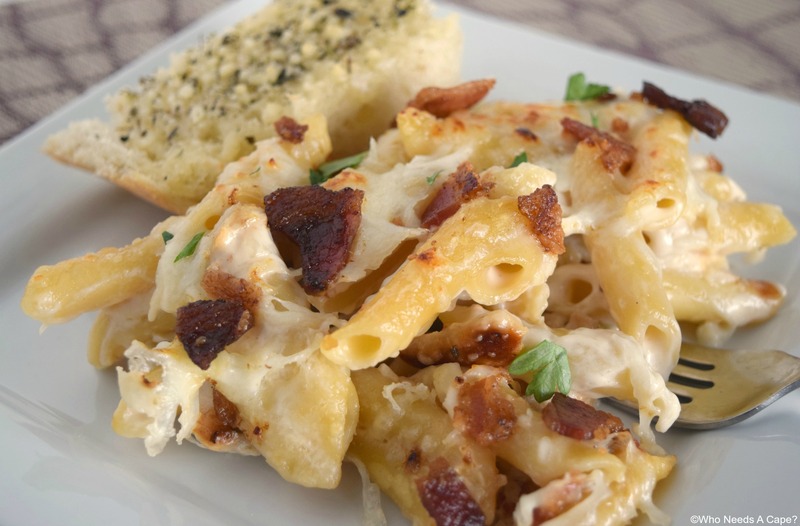 Don’t worry – I’m going to wow his tastebuds with yummy Chicken & Bacon Alfredo Casserole. It’s rich and delicious and he’s going to love love love it! 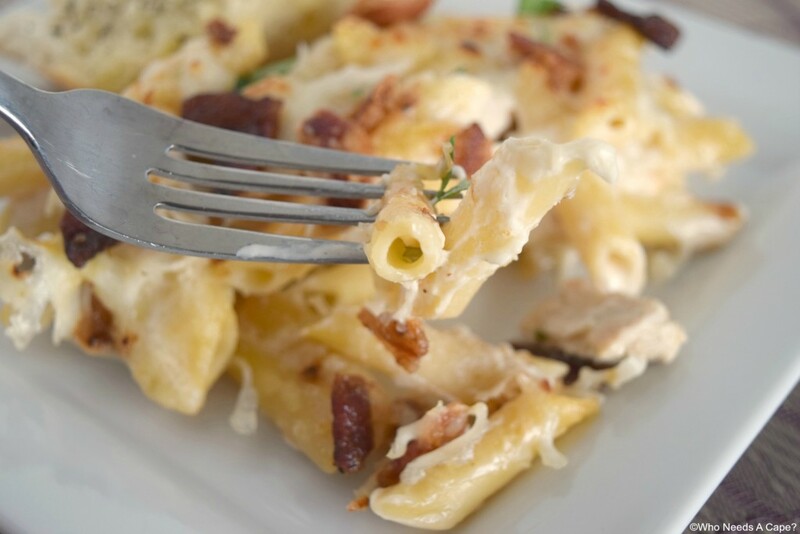 I got the inspiration for Chicken & Bacon Alfredo Casserole from a super yummy jar of Bertolli Alfredo Sauce. It really is amazing tasting. Have you tried? It has all that rich delicious flavor that you want in an alfredo sauce! YUM! Fact Bertolli has been around for over 150 years. And they really are from Italy – it’s not just a name! I love that actually. So, anyways I was telling you about eating on a great Valentine’s Day Dinner! We can’t always make it out of the house – sad but a true story (I’m guessing at least some of you can relate? Please say yes!). I decided there’s nothing more romantic than a delicious rich Authentic Italian Dinner. They say a way to a man’s heart is through his stomach right? Bertolli absolutely helped me in this case. I now have the recipe to make so we can enjoy our Valentine’s Dinner! Light a few candles, put on some music and enjoy a night in Tuscany thanks to Bertolli! Chicken & Bacon Alfredo Casserole was no trouble to make. For the flavor that you got? It’s very simple. If you don’t cook it for Valentine’s Day – be sure to cook it for something (I mean even Sunday Dinner!). It’s comfort food at it’s best. 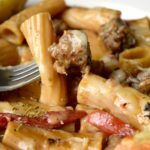 Italian Comfort Food is some of my favorites! Preheat oven to 375° degrees. Cook pasta according to package directions and set aside. Over medium-high heat in non-stick pan, saute chicken in olive oil. Brown on all sides, approximately 5-7 minutes. Spray a 9x13 casserole dish with non-stick cooking spray. Mix pasta and Alfredo sauce together. Spread about 1/2 of pasta/Alfredo into pan. Next layer on top: chicken, 1/2 of the bacon and 1/2 of the cheese. Spread remaining pasta/Alfredo on top and finish with remaining bacon and cheese. Bake 15-20 minutes until heated through. Optional: Brown top of casserole under broiler 1-2 minutes. Sprinkle with freshly chopped parsley if desired. I love that you baked it too. It is rich and creamy and crispy! This is what defines comfort food for me! I’d totally enjoy this meal!!! Looks delicious! 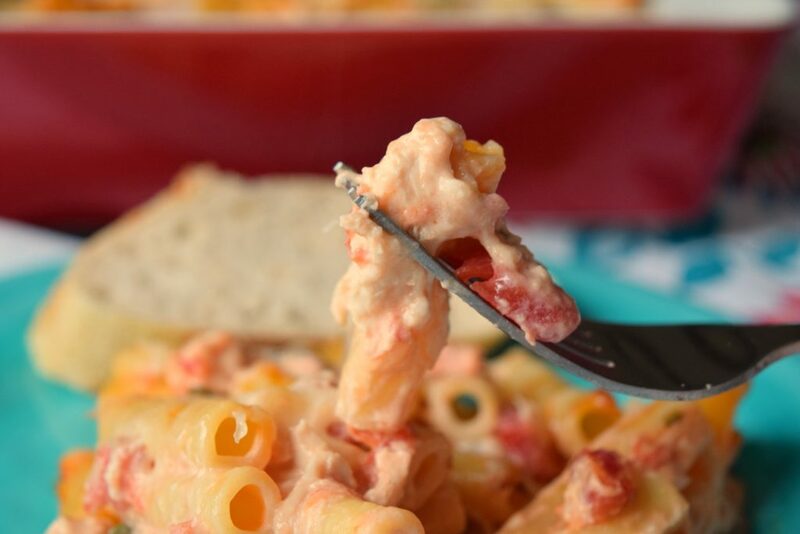 Is there anything more comforting than a creamy pasta? Lovely dish. I totally get the “staying in” thing! I used to be so into the restaurant scene … and then we had twins. Game changer! Even though we have willing, wonderfully qualified grandparent-babysitters in abundance, going out just wan’t the same … as in, it wasn’t very frequent! You’ve got the perfect solution, though … just make dinner in so darn good that you don’t even want to go out! 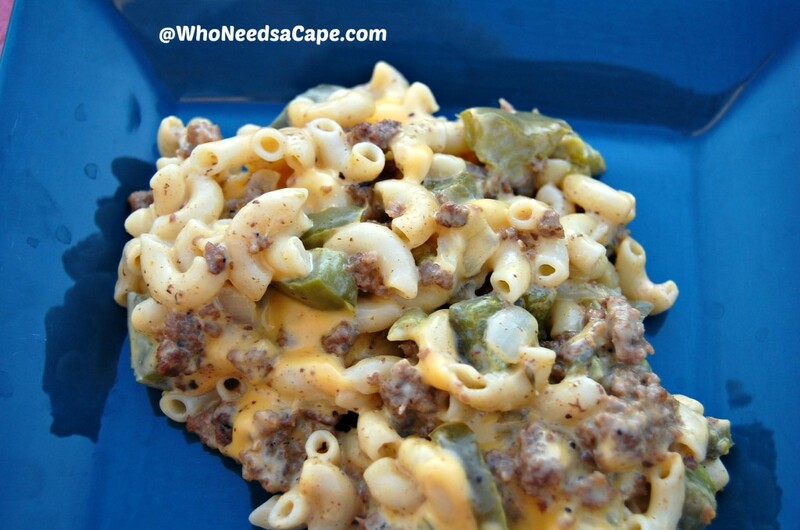 Mmmmmm … like with this yummy (and super-easy … yay!) 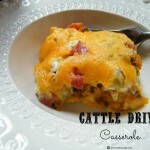 casserole! 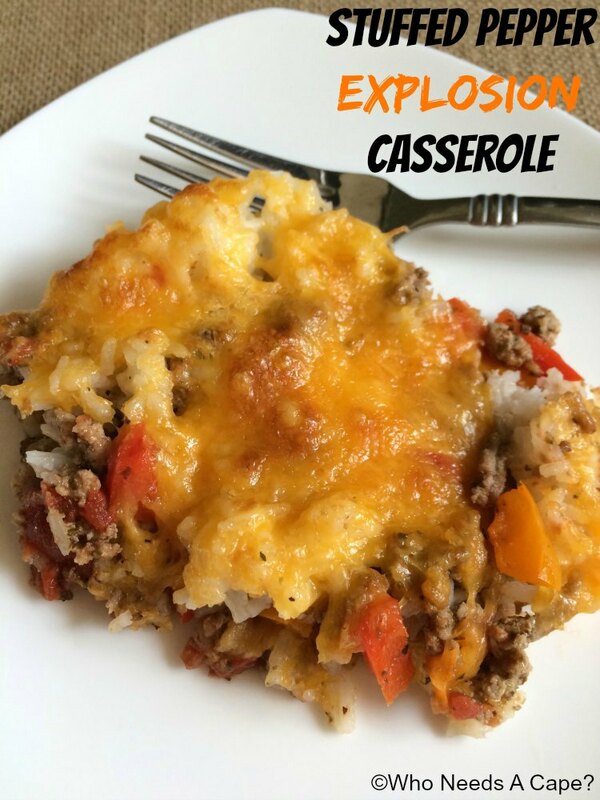 What a delicious casserole and so easy to make. I’d say this is a winner on all counts. 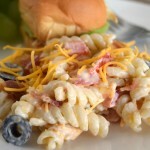 Simple, flavorful and easy! 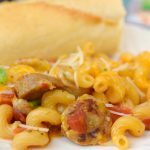 What more could one want for q quickie mid-week meal? 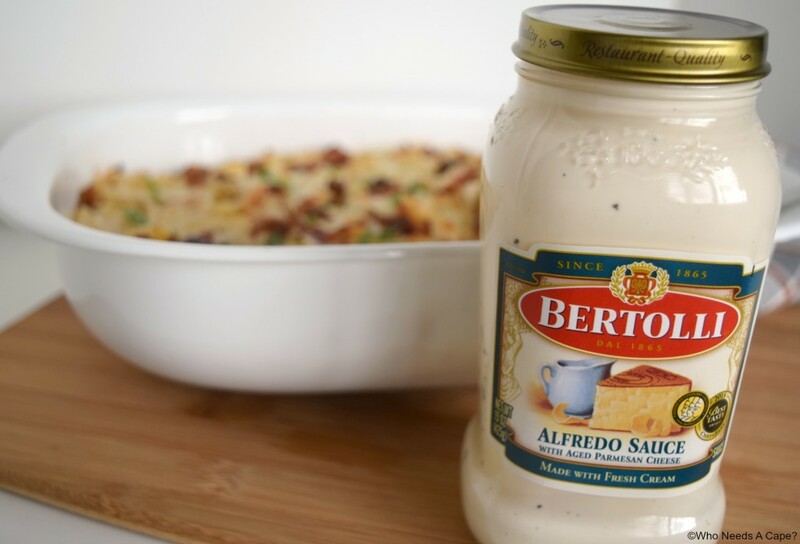 I’m so used to making my own alfredo sauce, I always hesitate to try jarred sauce, but this is a great brand. Love the bacon added. It is afternoon here and I start thinking about dinner! This is just perfect! Talk about incredible comfort food. I have been into chicken and bacon recipes too lately. They are so good with a yummy sauce like this one! 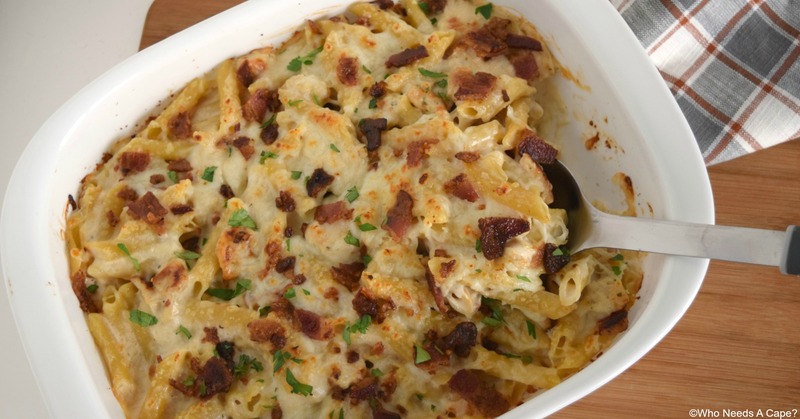 You can not go wrong combining Cheese sauce with bacon! Love how simple it sounds using Bartoli Sauce! This looks so delicious and comforting! 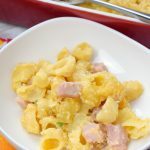 Love the idea of using alfredo sauce in this casserole. This is so good!! Thanks for the recipe. Did anyone try this using rotissiere chicken? We loved this; however, mine turned out very dry. Am going to add another jar of Alfredo next time and some onion. All the comments here was though that it was a keeper! !